At the moment members are probably going through the TI race calendar picking out their races for the coming season. The club championships are on a slightly different basis this year with the introduction of the “Super Series” for Category 1 athletes. Last year Cork Tri did really well by taking second place in both the men’s and mixed categories. This year we are losing quite a few of the last year’s winning team members to the category 1 races. This year the club championship is designated as the Age Group National Club Championship. There are quit a few more National Series Races this year with several on each weekend at lots of locations across the country. To score in the series either as an individual or to contribute to the club team you need one sprint and one olympic (standard) distance race plus two others (could be two additional sprint). We are appealing to club members to consider entering 4 qualifying races, the club needs 6 scoring team members to figure in each category (Men, Women, Mixed (3 men/3women)). You don’t have to be a superstar to contribute, in fact the championships are often decided by the 5 and 6 scoring members of each team. As well as picking races to suit yourself consider helping out the club as well, please. On the TI Race Calendar the National Series races are labelled NS. 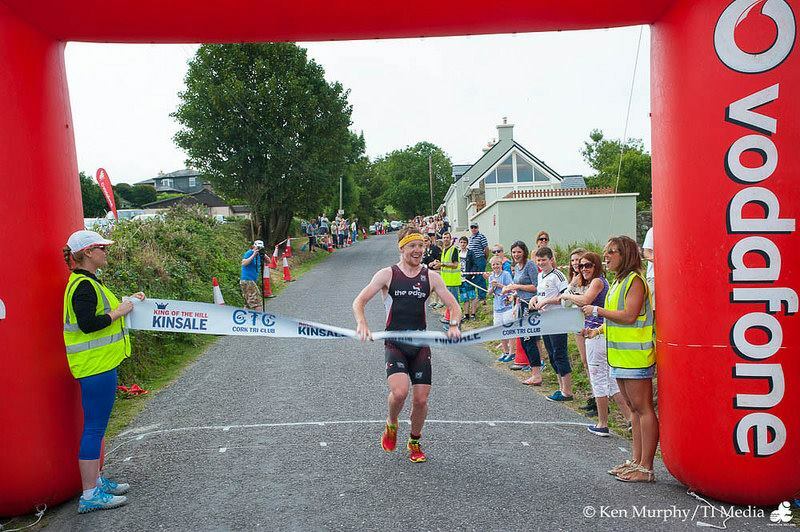 Cork Tri’s own races King of the Hill and the Lost Sheep are both NS races as well as the designated club away race the Fastnet in Schull.